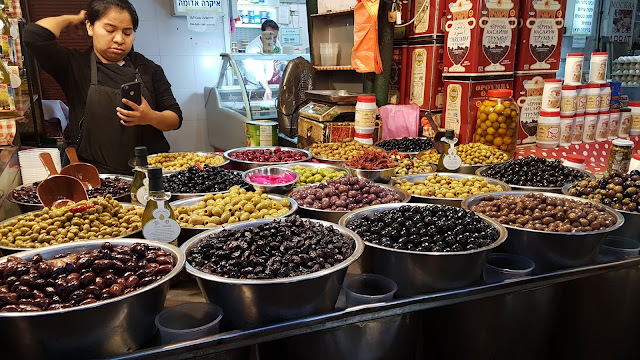 In the midst of Shuk Ha'Carmel, aka the Carmel Market, and its hundreds of street stalls full of baklava, colorful spices, fresh fruits and vegetables, and everything else imaginable, you will find Bocca Bocca if you look hard enough. 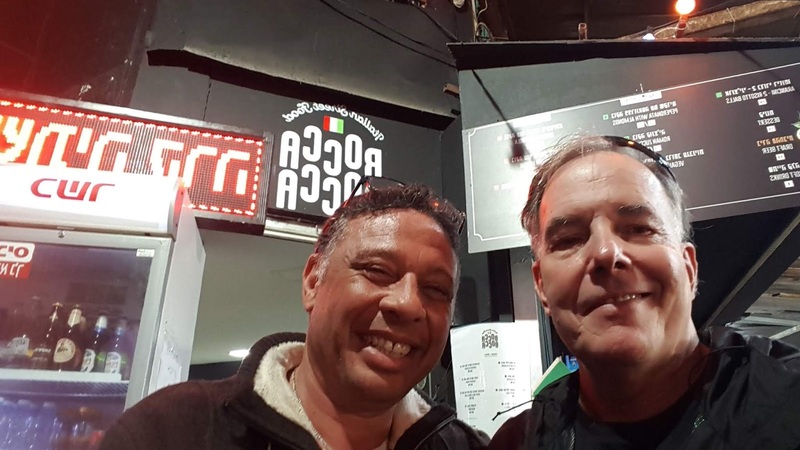 "Bocca" is Italian for "mouth" and Enzo, originally from Rome, immigrated to Israel 30 years ago, coming to love pita bread stuffed with meat, falafel, vegetables and other assorted delicacies, but he missed his native cuisine. 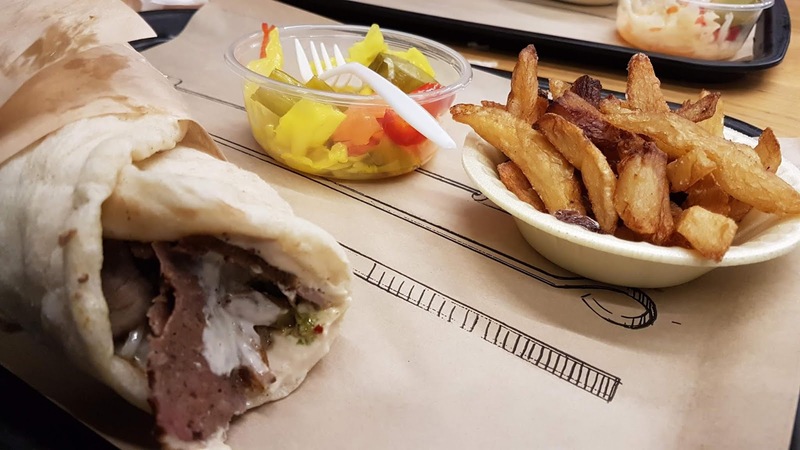 He decided to create an Italian style pita, using a homemade focaccia based on his grandmother's recipe instead of pita bread. That is how he created Bocca Bocca. 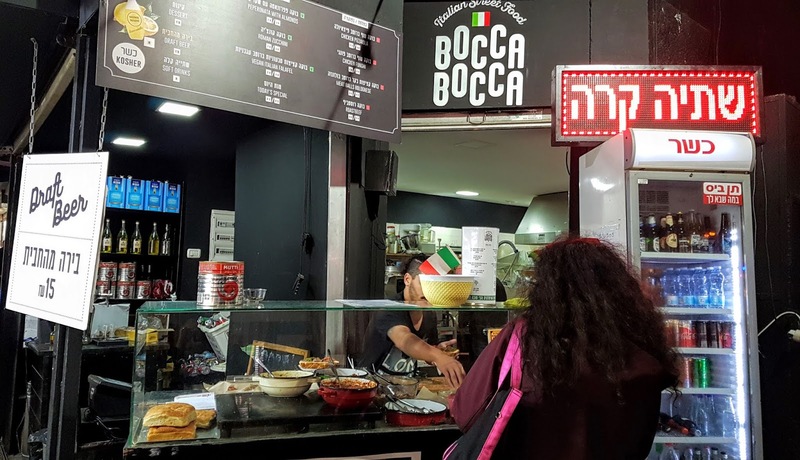 Bocca is Italian for pie hole, I mean mouth, and Bocca Bocca sits well behind the stalls, occupying a tiny corner of building on Ha'Carmel Street in central Tel Aviv. 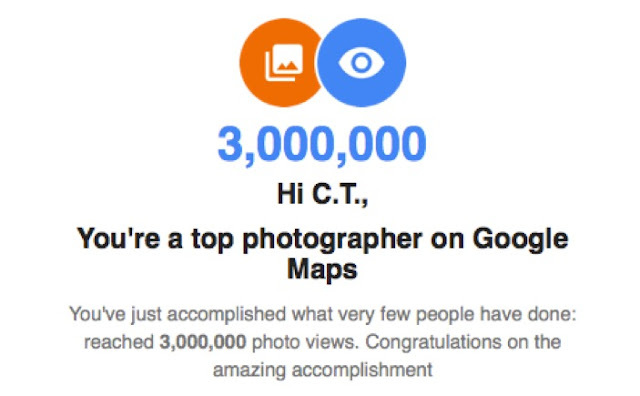 Even with Google Maps, we passed right by and nearly missed it, finally spotting their sign. The menu is as small as the establishment, a good thing, especially considering the size of the place. There are a selection of eight or nine sandwich (panino in Italian) options, arancini (fried rice balls), drinks and dessert with a pint of local draft beer, which is pretty damn good by the way, coming in at a mere ₪15 ($4). The focaccia is large and thick, sliced in half diagonally, creating a triangular loaf which is then sliced in the center in order to stuff the contents (meatballs Bolognese, roast beef, chicken and mushrooms, chicken pizzaiola, peperonata, etc.) inside. 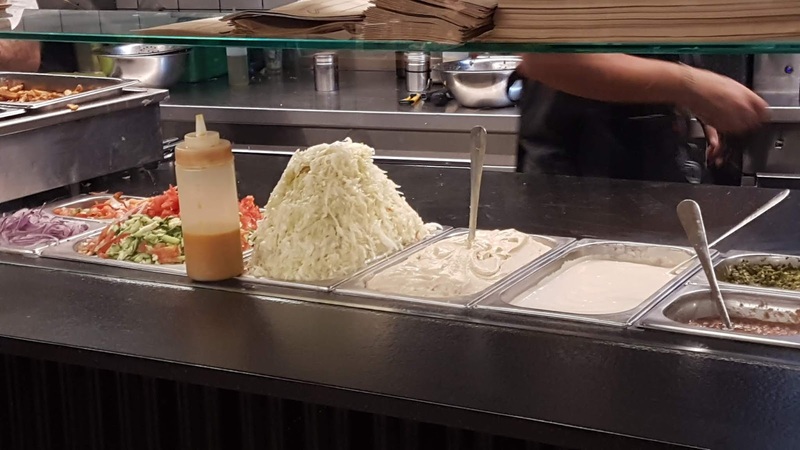 It is then toasted and served on a paper plate, this is fast food folks, propped up using a clear acrylic device that looks like it was designed for this specific purpose. 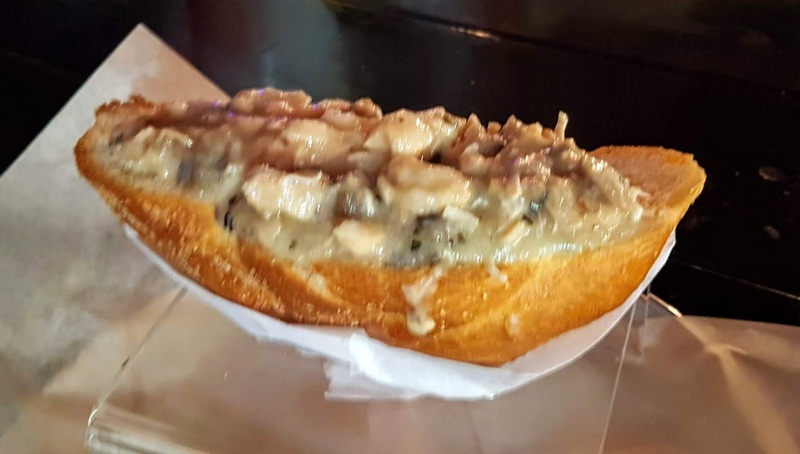 I ordered the "Roast Beef" version (₪49/$13.15) and my wife the "Chicken Funghi" (chicken and mushrooms in a cream sauce with rosemary - ₪39/$10.50) as well as an order of Arancini (₪20/$5.40) in addition to my beer and a Coca Cola (₪8/$2) for the war department. We each ate half of each sandwich, swapping mid-panino, with my wife preferring the chicken and I the roast beast. They were both tasty, accompanied by a very small side salad of mixed greens in a simple olive oil and lemon dressing and a smattering of crispy, deep fried onion straws. 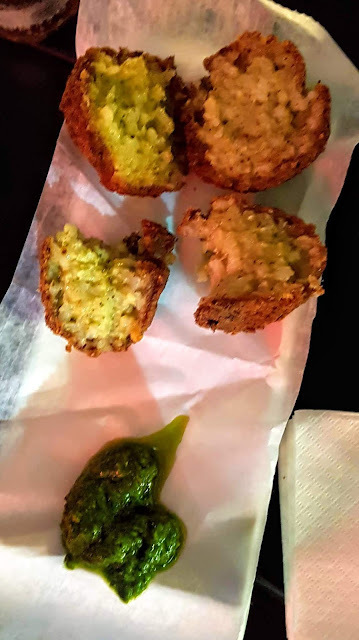 The arancini were also homemade, using breadcrumbs from the leftover focaccia we were told, served four to a plate with a dab of pesto for dipping. They were crispy and tasty, a good value at $5.40 for the four of them. 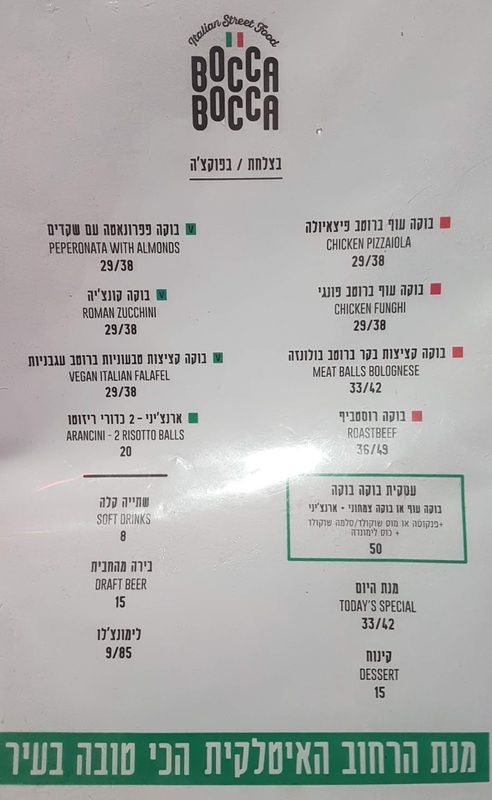 The prices were not bad by Tel Aviv standards, but I did not understand the price differences on the menu, so I asked Enzo. Each panino has two prices listed, most differing by ₪9 (29/38) and the roast beef by ₪13 (36/49). 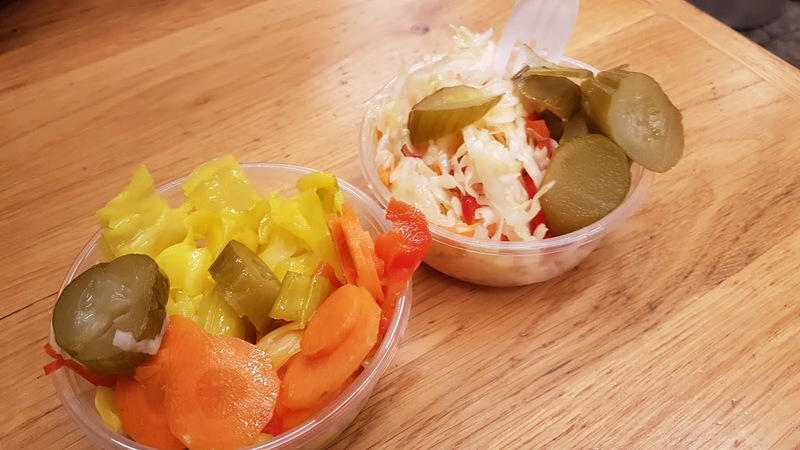 Enzo told me that the lower price was for a panino alone and the higher for a "plate" (a tiny side salad and a few onion straws on a paper plate). If that is the case, why would there be a price difference between the roast beef and other sandwiches I might ask. It made no sense to me. 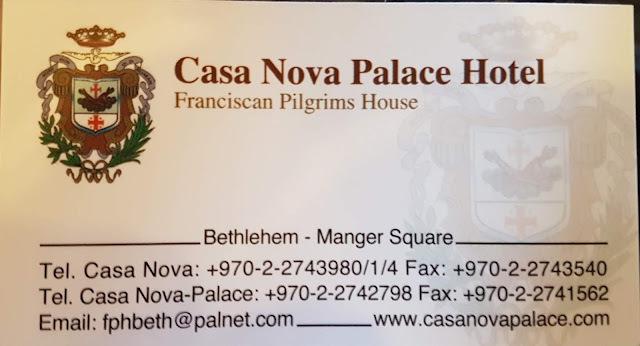 Additionally, had I the choice, and I was not given one when ordering, I would have chosen to forego the paper plate version, saving ₪22 or nearly $6 in the process. 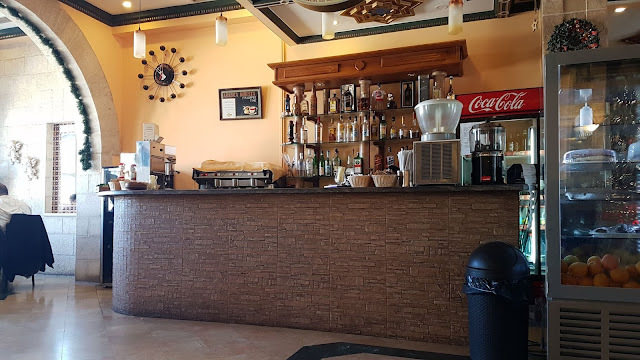 Enzo asked me to write a review on TripAdvisor, telling me that he wanted the truth, the whole truth, and nothing but the truth, so I will relay my only other concerns here. 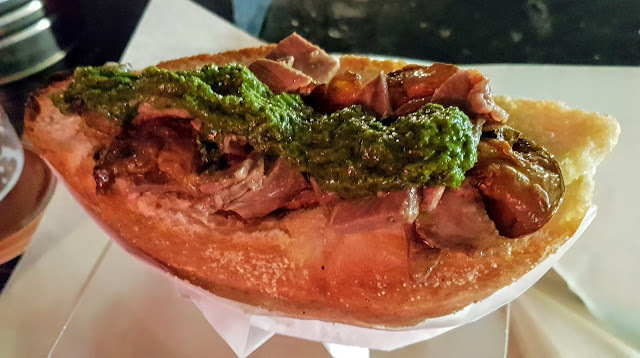 The sandwiches were mostly bread with a minimal amount of content of your choice stuffed inside the small slit in the focaccia. For $10-$13 a pop, I would recommend that the focaccia be a bit larger and thinner and the contents a bit more robust. 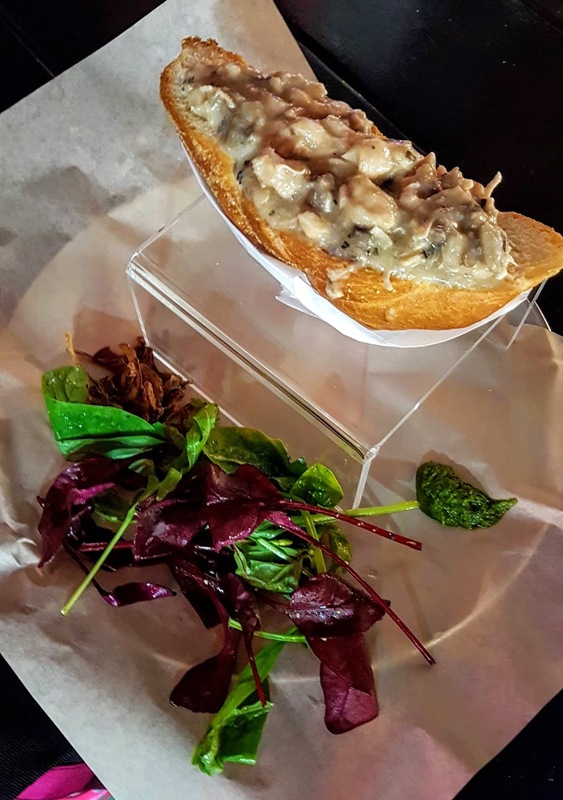 The last few bites of the panini were mostly bread whereas a good sandwich would include the contents in every last bit. 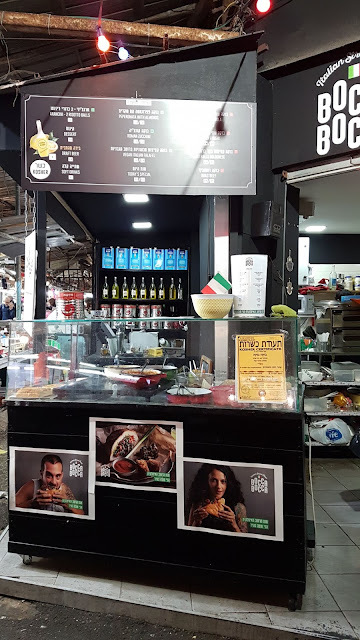 I understand the "pita concept" as applied here, but it seems to be a drawback when translated to the Italian version. 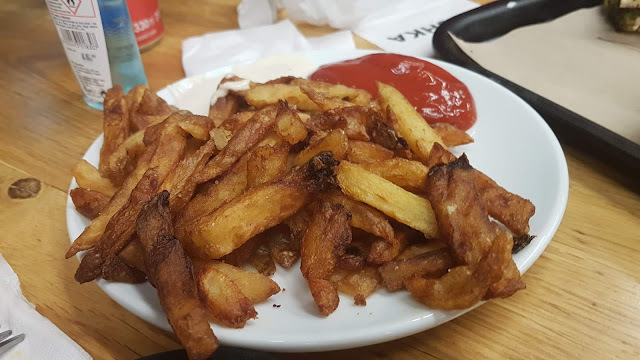 Instead of the salad and onion straws, customers should be given a choice of side order for the price difference, some fries, onion rings, or potato chips perhaps. 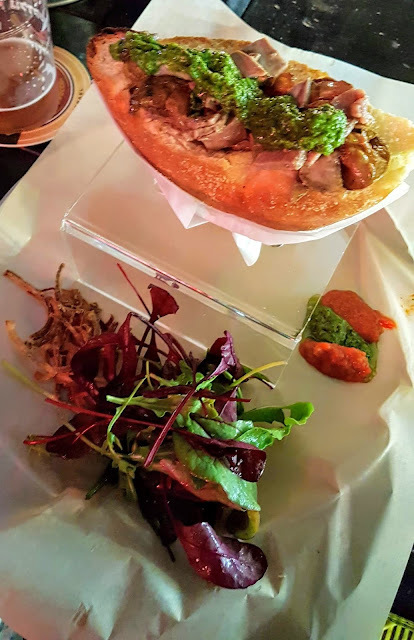 The sandwich contents, including chicken and beef products, sat uncovered out in the open in saucepans with no visible means of heat conduction, no knowing how long they had been sitting out there. I operated a very successful mobile food operation in the U.S. where health standards require food to be covered or wrapped and either refrigerated at 40 degrees Fahrenheit or less or 140 degrees Fahrenheit or more. The contents of saucepans did not appear to be anywhere near the 140 degree threshold, causing me some concern for potential food poisoning. My other concern was food handling. Enzo's very friendly and self-proclaimed Israeli Casanova assistant prepared the panini (the plural for panino by the way) using his bare hands. I will give him the benefit of the doubt as he could have possibly been washing his hands with hot water and soap when he disappeared into the kitchen from time to time, but I highly doubt it. 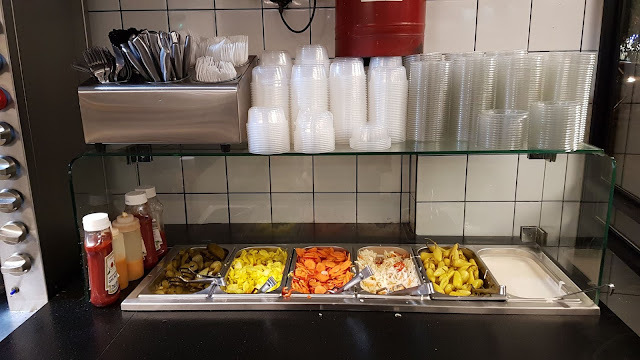 Touching counters, utensils, noses and other even more disgusting anatomical possibilities without washing is a big problem, so proper food handling hygiene might be considered at all times. Here it is the next day and my wife and I are no worse for wear, so maybe the food was at proper temperature and Casanova may have been washing his hands when needed, but we will never know for sure. 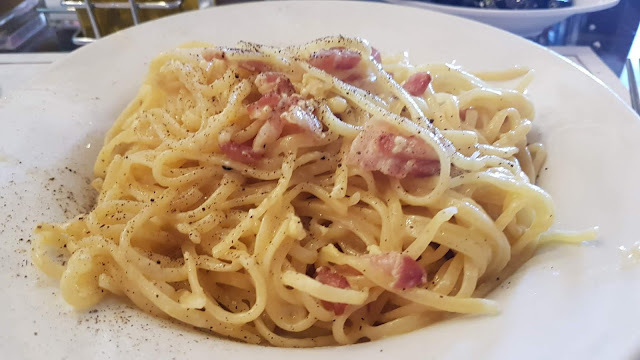 In conclusion, we had a decent meal at Bocca Bocca for under ₪130/$35, including tip, a relative bargain in Tel Aviv where everything is expensive. Enzo graciously offered us a digestivo on the house, a very small plastic cup of homemade limoncello, before departing. 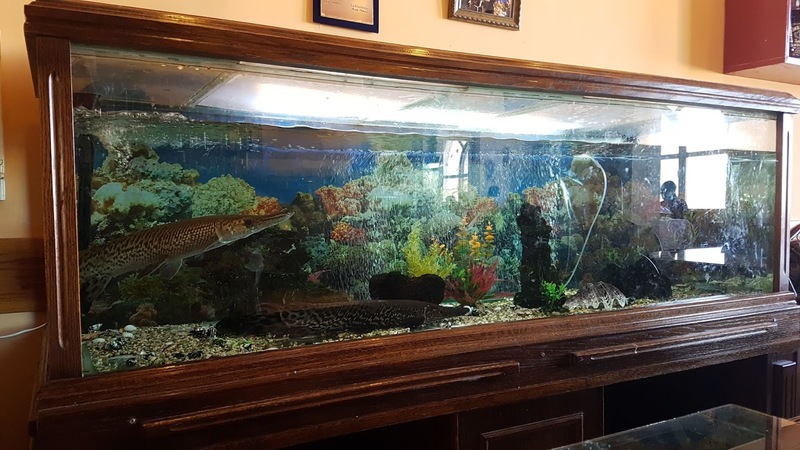 He is very friendly, at least trilingual (Italian, English and Hebrew), and a smart entrepreneur looking for franchisees in the United States. His franchise name would be Streetily (street/Italy) in the U.S. and this is a concept that could do quite well with a few minor tweaks, so if you are interested in a franchise, contact me and I will put you in touch with Enzo. CombatCritic Gives Bocca Bocca 7 Bombs Out Of 10 ... More Bombs Are Better! 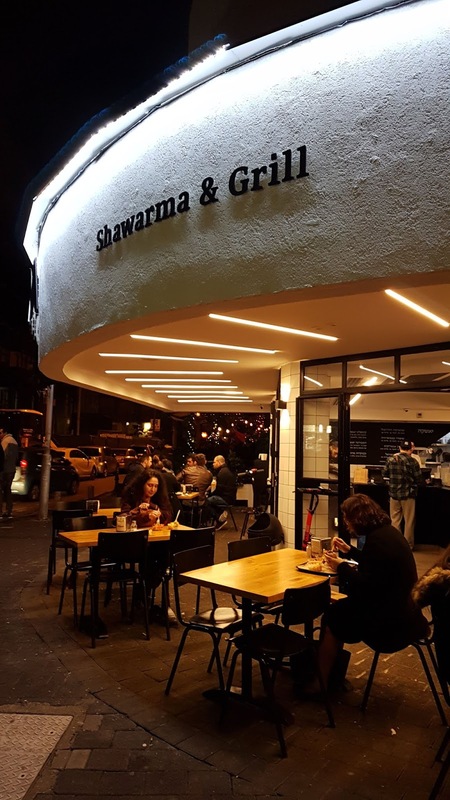 A block north of Dizengoff Square and two blocks from our Airbnb, we found Yashka Shawarma. 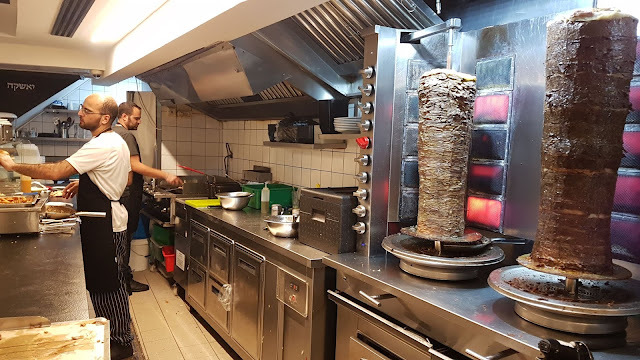 We saw the staff loading soft, luxurious pita bread with mounds of chicken, turkey, veggies, and sauces and the result looked outrageous, so we approached only somewhat cautiously being our first night in a new country where the alphabet and language are very unfamiliar. The very nice, young gentleman at the register spoke decent English, making the ordering process somewhat quicker and much easier. 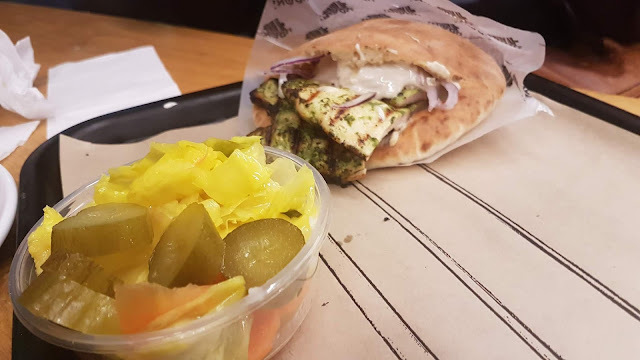 For me it was the grilled chicken pita, which came with a side of crispy, greasy fries and all the pickled pickles and salad I wanted from the small salad bar next to the counter (₪33 - $8.75). The chicken was grilled before our eyes and placed on the soft pita with a choice of tomato, cucumber, onion, cabbage, humus, an unknown sauce, and more. The sauce, I later found out, was tahini and it was delicious. 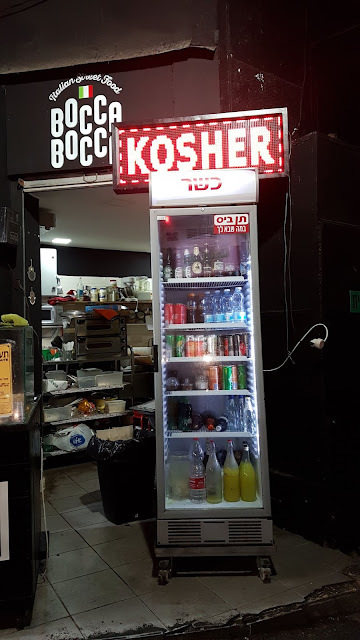 The Coke Zeros (₪10 - $2.65) were very cold and came in a tall, slim can. 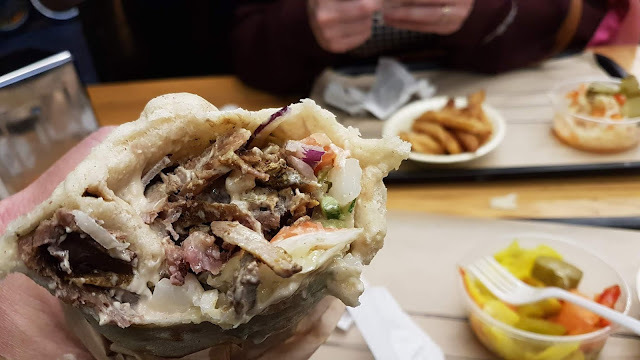 On our second visit, I ordered the shwarma (₪46 - $12.15) on laffa (like a massive wrap) instead of the pita, a much better value, especially if you are hungry ... very hungry. 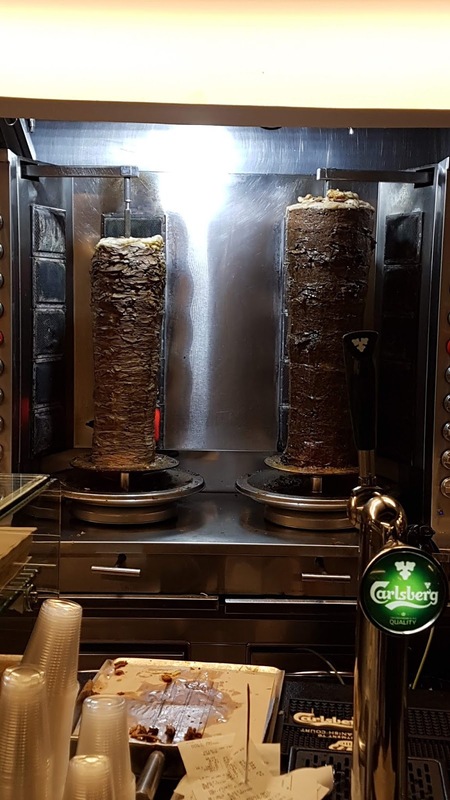 I got the recommended turkey and veal combination with tomato, onion, cucumber, humus, tahini and chili sauce. Coming with a side of greasy fries and the side salad bar, I had more than enough for two meals ... HOOAH! 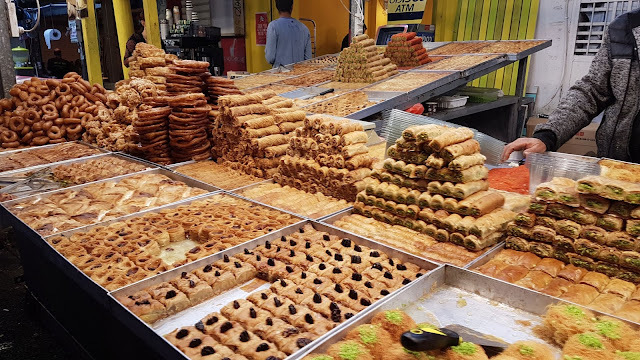 At first I thought it was a bit pricey, but the quality, quantity, and taste were all excellent and I was stuffed. 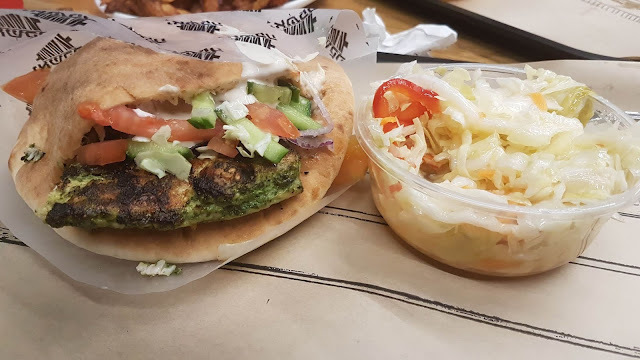 Overall, it was a very well run and efficient establishment and, as I found out, a pretty darn good meal and a decent value for Tel Aviv where food and drink prices rival London and Paris. 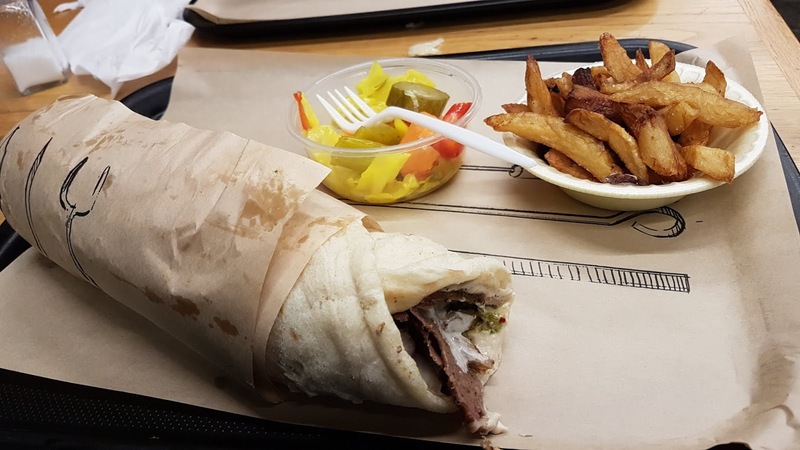 CombatCritic Gives Yashka Shwarma 8 Bombs Out Of 10 ... More Bombs Are Better! Sparkling clean - 6 recent guests have said that this home was sparkling clean. 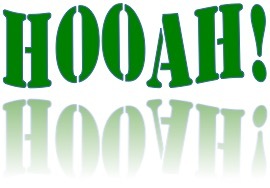 Great check-in experience - 100% of recent guests gave this home’s check-in process a 5-star rating. Osher is a Superhost - Superhosts are experienced, highly rated hosts who are committed to providing great stays for guests. 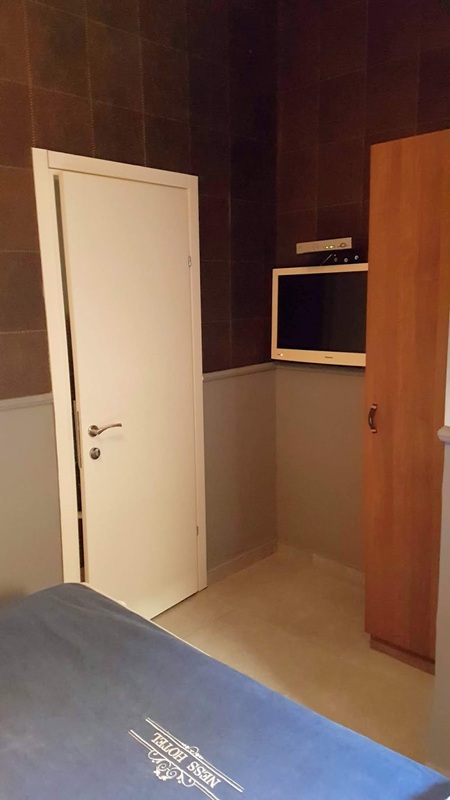 Our cool and young designed apartment has everything you are looking for. 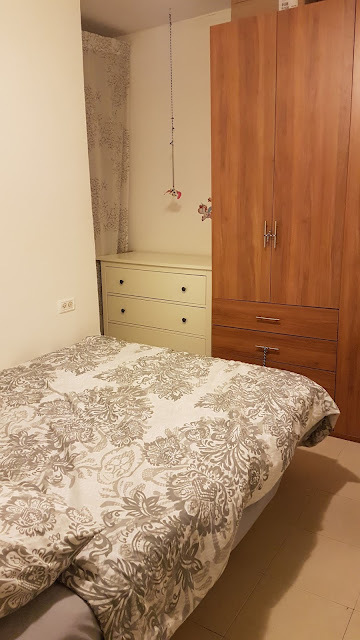 comfortable bed, TV connected to the computer, great sofa, fully equipped kitchen, AC, relaxing shower and the most important is the location - just in the center of Tel Aviv!! 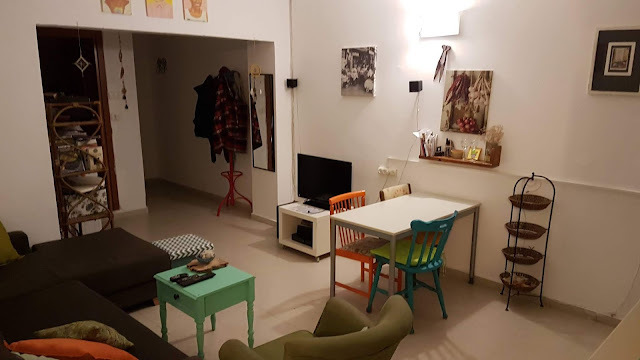 The apartment is a semi basement with windows. Any help getting tours and taxis ,help with what to do in the city, getting directions. 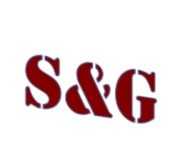 recommendation for restaurants and any other questions. The building is under constructions there are Scaffolding but it is not noisy. 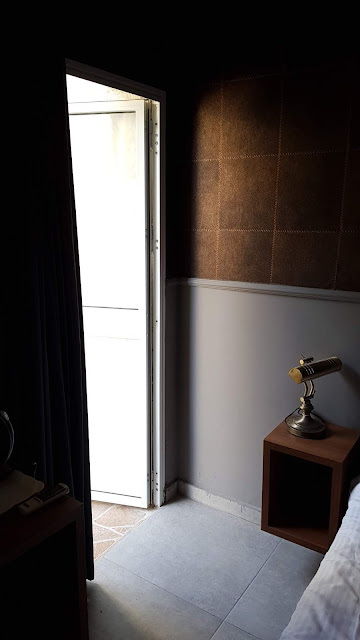 The window in the bedroom is blocked. Being a travel blogger, I always review by providing my honest opinion in the most objective manner possible. 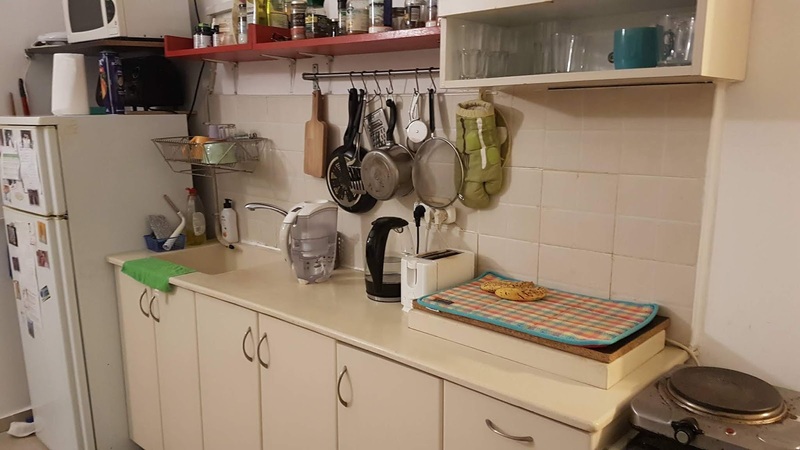 Reviews on Airbnb and elsewhere would be useless if everyone gamed the system, giving 5s across the board. I owe it to my readers as well as future guests to provide the most accurate details possible about places I visit and shall continue to do so now and in the future. 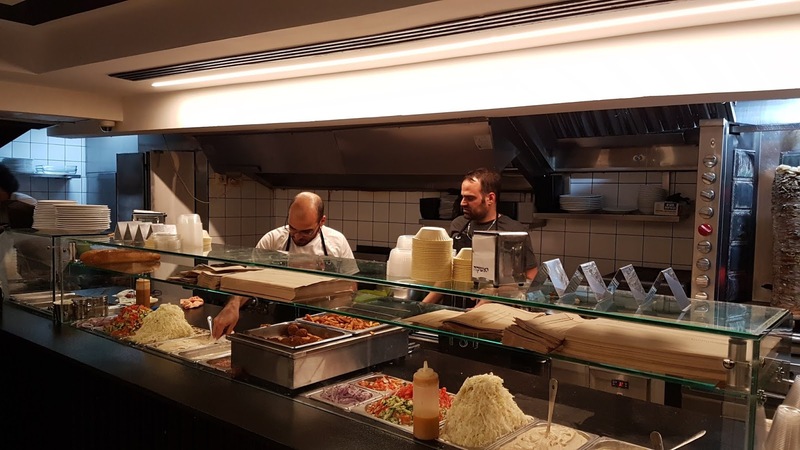 We were extremely happy with everything at Osher's with the exception of the internet speed which they may have no influence on. If they do, I recommended that they get the fastest speed possible for future guests. 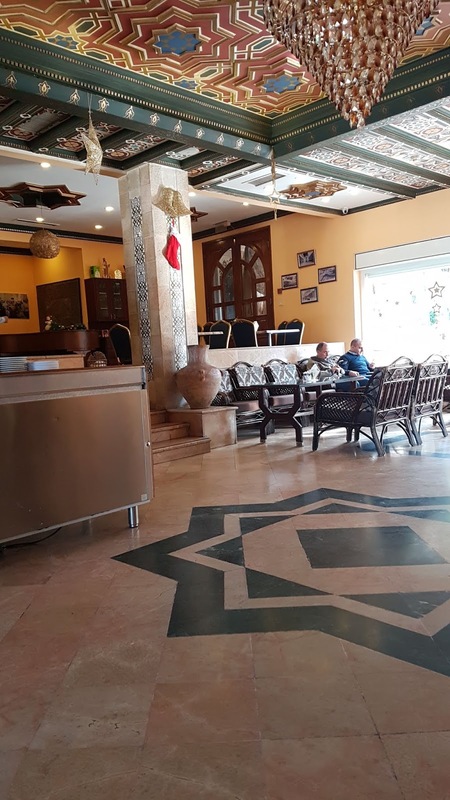 We have been plagued by slow internet throughout our current trip, with the exception of London, making it very difficult to post reviews and photos on my blog or to stream video. 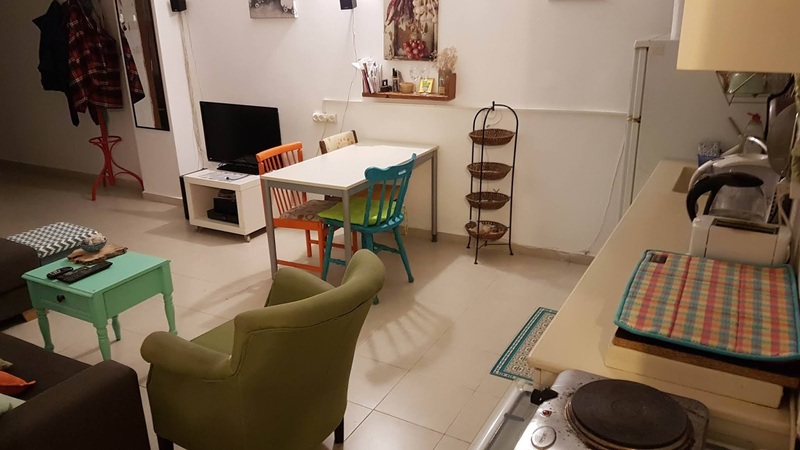 The apartment is as central as central can be in Tel Aviv, just steps away from Dizzengoff Square and numerous restaurants, shops, a mall, a cinema, and public transportation. It was very easy to get around Tel Aviv from there with the exception of the lack of a western alphabet on public transportation which Osher has absolutely no influence on. She and her husband were always available and very helpful anytime we needed help. 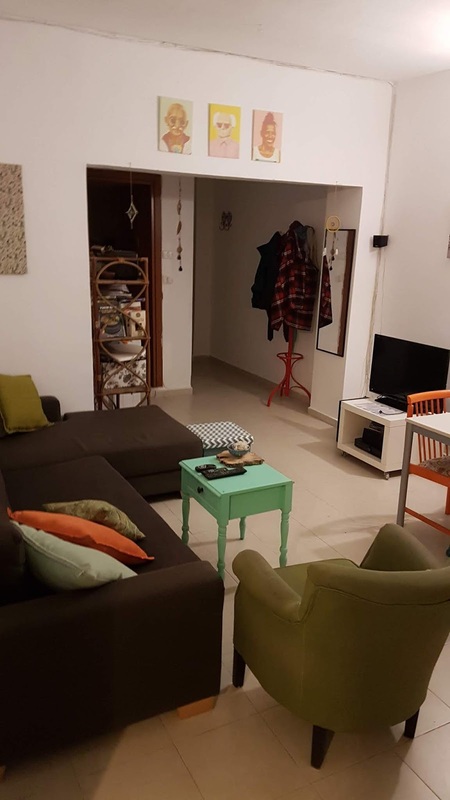 The apartment is the perfect size for two adults with a separate bedroom with queen bed, a large living area with kitchen, table and chairs and a sofa, and a bathroom with a shower and plenty of hot water and good water pressure. It was very clean when we arrived and Osher was kind enough to leave a bottle of local wine for us on our first night in Israel. 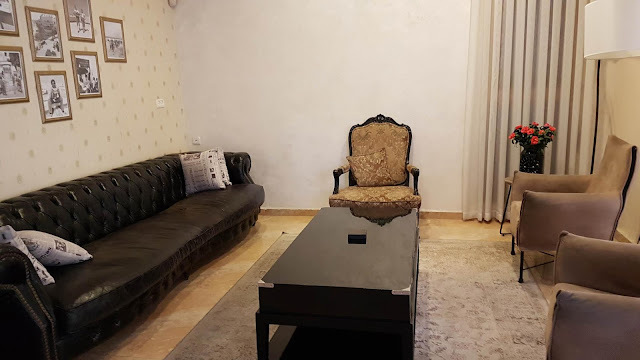 We were met upon arrival and briefed on the details of the apartment, appreciating everything Osher and her husband did for us during our stay. Osher went as far as contacting Gett, a taxi app that I had problems with, working with them to get a refund even though she and her husband were trying to enjoy a vacation of their own. The apartment is exactly as advertised on Airbnb, both in photos and the description. There is even a washing machine complete with detergent and fabric softener, although it rained most of the five days we were there, making drying our clothes a bit of a challenge. 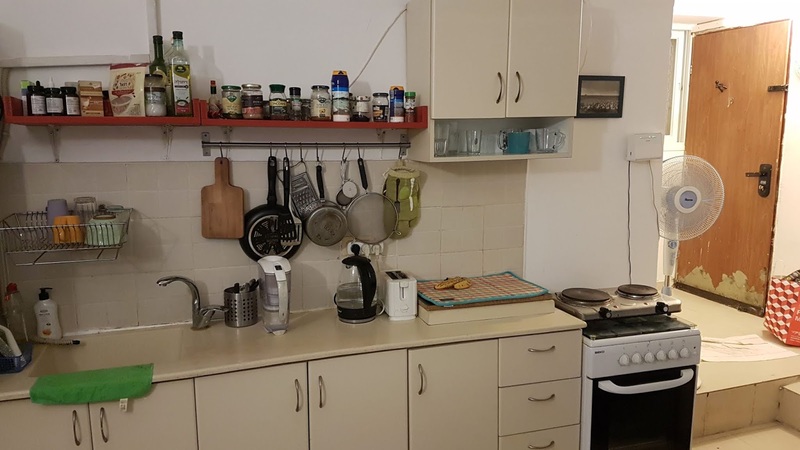 Osher also has a fabulous motorhome that they rent out when at this apartment in Tel Aviv. We would be very happy to stay with them again in the future if they will have us. CombatCritic Gives Osher's Central Tel Aviv Apartment 9 Bombs Out Of 10 ... More Bombs Are Better! 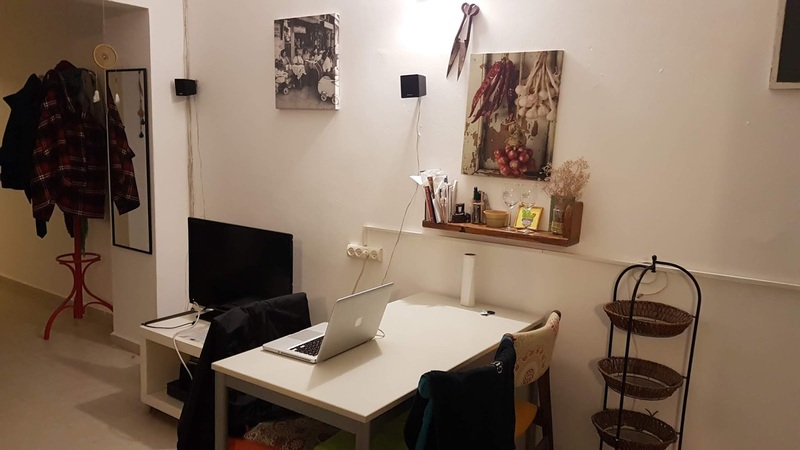 Stay in the heart of Tel Aviv - Great location - One of our bestsellers in Tel Aviv! Set on a quiet street in the heart of Tel Aviv, Ness Hotel is less than 5 minutes' walk from the beach. 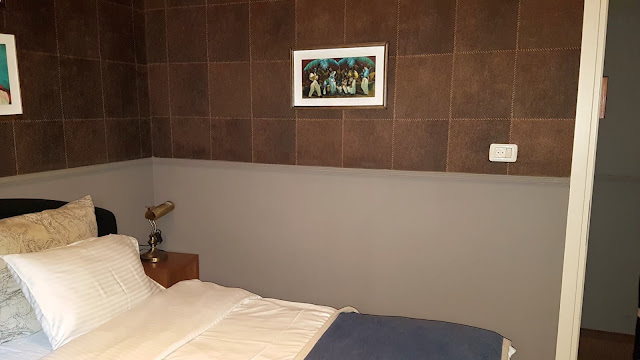 It offers ultra-modern rooms with free Wi-Fi, a shared kitchen and 24-hour internet point in the lobby. 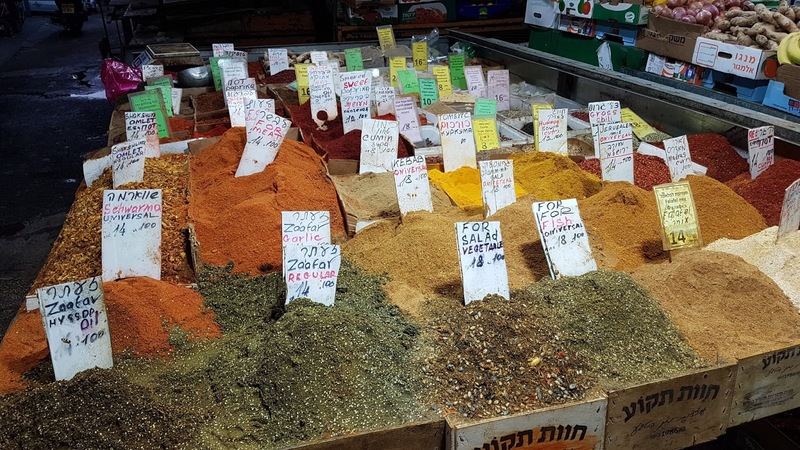 Staff at Hotel Ness can arrange a variety of trips around Israel. 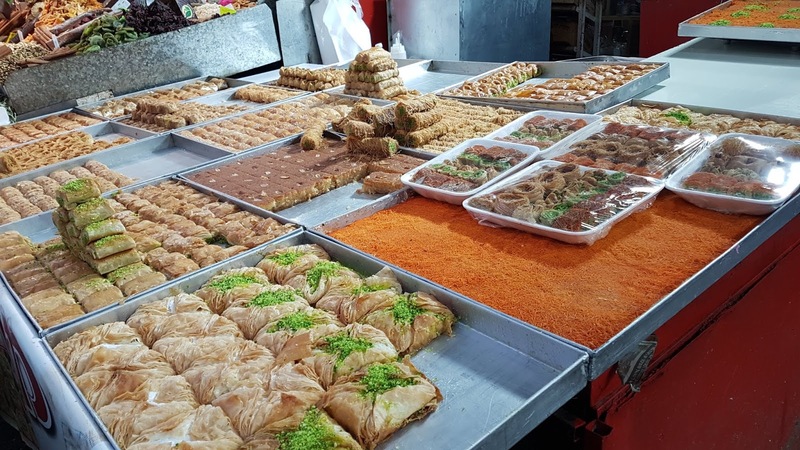 A continental or Israeli breakfast is available on request at a café just 30 feet away. 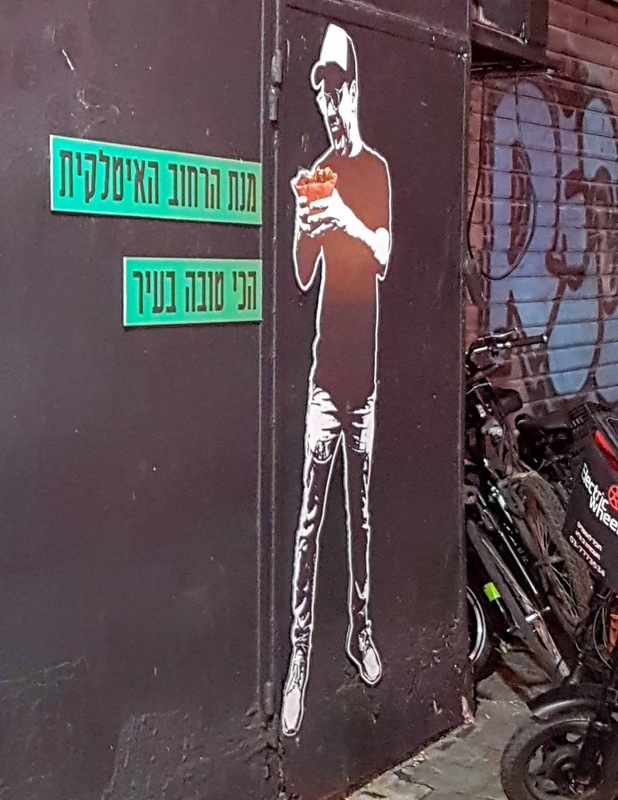 Staying here means being just a few steps from some of Tel Aviv's most popular cafes, restaurants and shops. HaCarmel Market is 1,950 feet away, while the Neve Tzedek district is a 20-minute walk away. Rooms are bright and spacious. 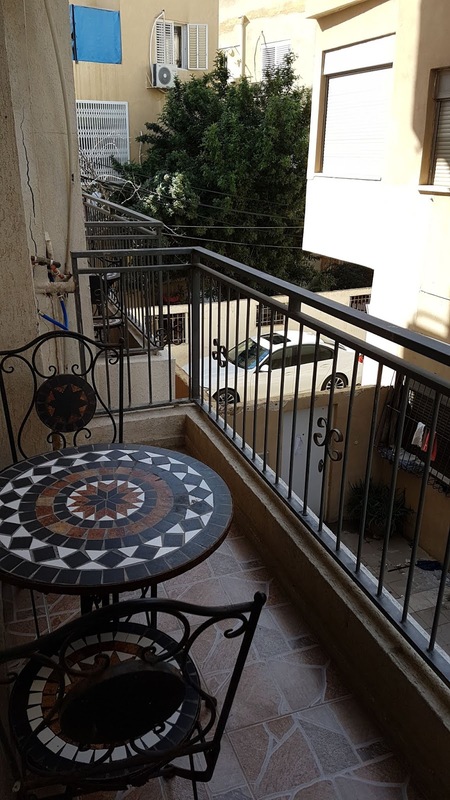 Each one is air conditioned and includes a fridge and TV with cable channels. The room is cleaned at the end of your stay. 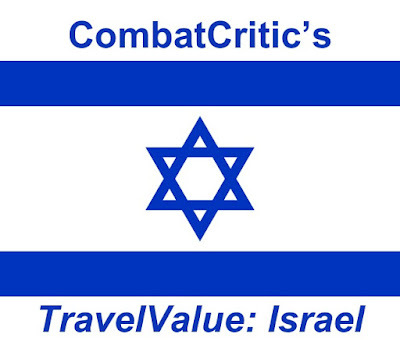 Couples particularly like the location — they rated it 8.7 for a two-person trip on Booking.com. Description: "A continental or Israeli breakfast is available on request at a café just 30 feet away." Description: "Rooms are bright and spacious"
Description: "The room is cleaned at the end of your stay"
Pros: The hotel is centrally located close to Jerusalem Beach, restaurants, shops, markets and transportation (buses). 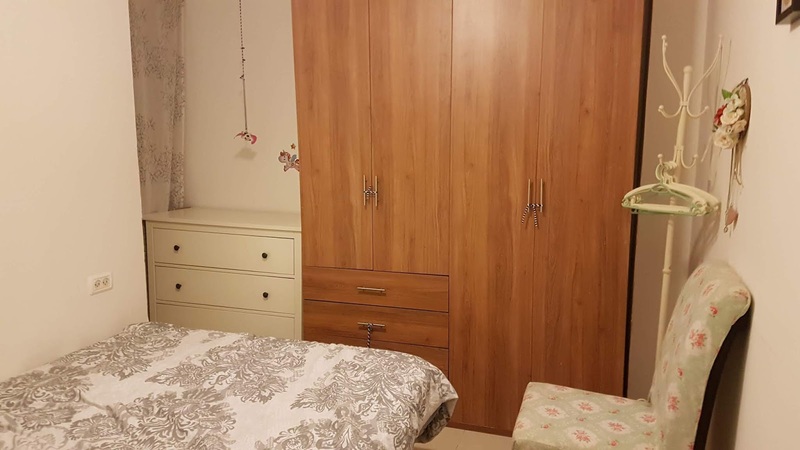 The price was relatively cheap, but that is in a city that is much more expensive than most. We stayed in a nice, nearby one bedroom apartment 10 days prior for $20 less per night than this place. 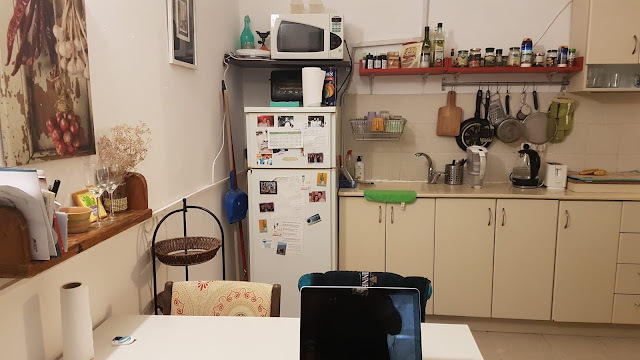 The room had an electric kettle, instant coffee and sugar (but only one cup), a mini fridge, a small balcony, and a TV with local channels (a couple in English). The bed took up most of the room, but was fairly comfortable. 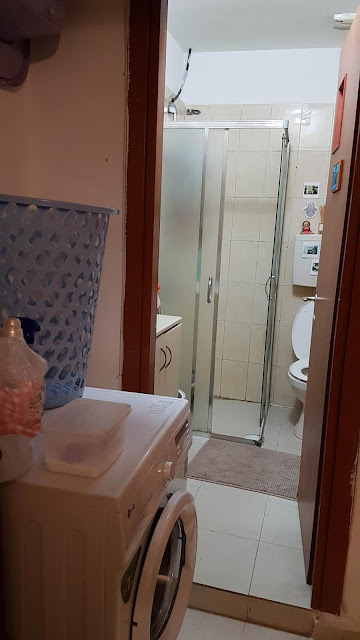 Cons: As mentioned, we stayed in a nice, nearby one bedroom apartment 10 days prior for $20 less per night than this place, so $78 per night for this tiny room seemed quite excessive. 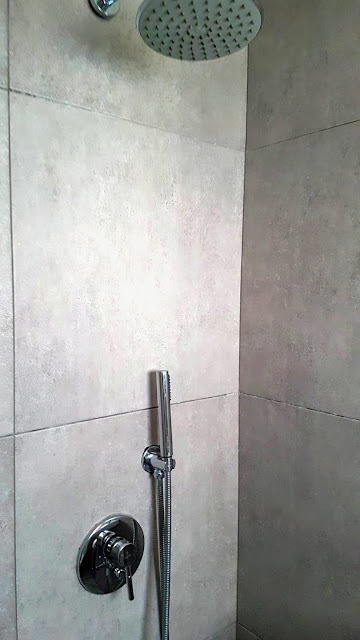 The bathroom was the size of our shower and there was no door or curtain on the shower, so the door and surrounding trim were heavily damaged by decay. 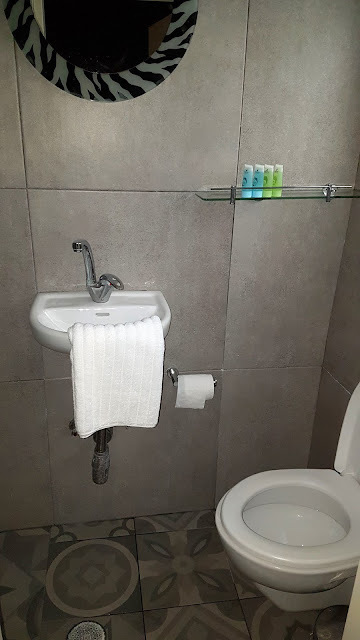 The front desk staff were rather aloof and somewhat rude with one telling my wife to "clean up after yourself" when she asked to use the restroom before our departure. 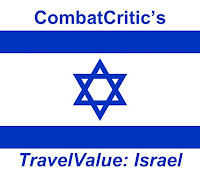 CombatCritic Gives Ness Hotel 5 Bombs Out Of 10 ... More Bombs Are Better! We decided to take a bus to Bethlehem (which is a Palestinian Territory), finding out when we got off the bus that there had been a skirmish about 15 miles north in the Palestinian city of Ramallah early that morning with four dead, two Palestinians and two Israelis. The tension in the air was thick and we were bombarded by a taxi driver wanting to overcharge us as soon as we exited the bus. 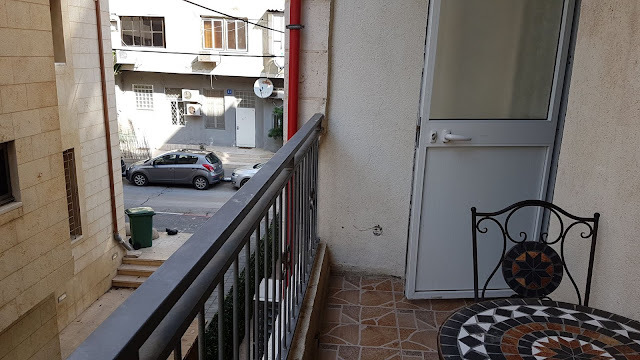 After politely declining his advances, I told him very firmly that we wanted some space, to which he replied: "oh, maybe you are Jewish to talk to me in this way". His friend then stepped in to play "good cop", kindly reprimanding his friend (bad cop) and explaining all of the things that we needed to see in Bethlehem for a mere ₪150 ($40). We politely declined, walking about 15 minutes to Manger Square and the Church of the Nativity and being the ONLY TOURISTS ON THE STREETS OF BETHLEHEM. 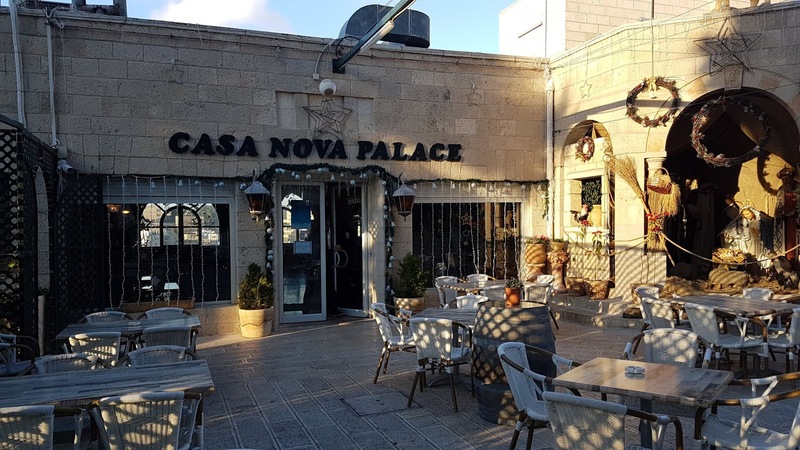 Casa Nova is an oasis in a desert of eateries in Bethlehem. 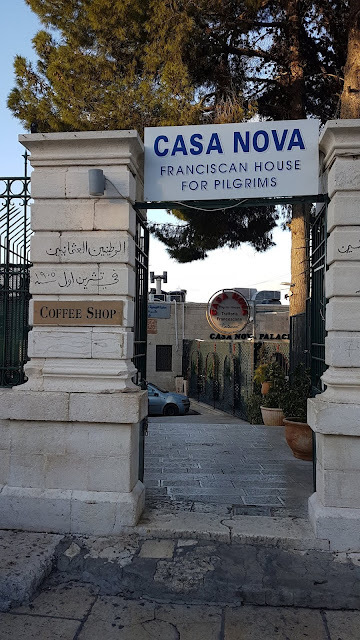 We saw the sign from Manger Square as we were headed toward the Church of the Nativity and the birthplace of Jesus. 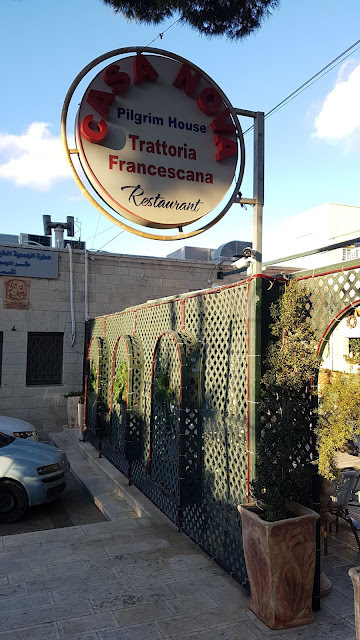 "Trattoria Francescana" caught my eye, an Italian restaurant in a hospice for Franciscan pilgrims ... sounded good to me after nine days of humus, falafel, schnitzel, shwarma, and pita bread. 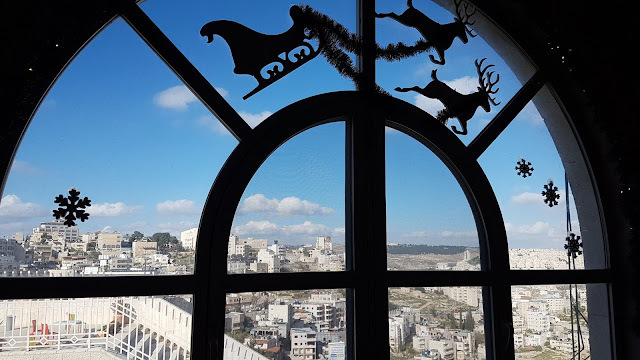 Overlooking a scenic valley to the north, this 63 room inn in the center of Old Town Bethlehem has a restaurant open to the public that is probably one of the best values in Israel with both great food and service. 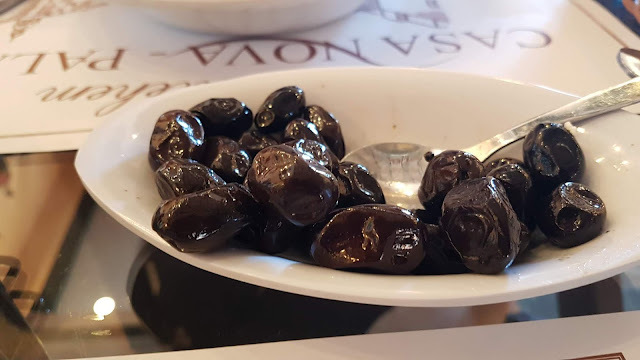 Our server brought a basket of fresh bread rolls and a complimentary dish full of Kalamata olives right off the bat. Good start. 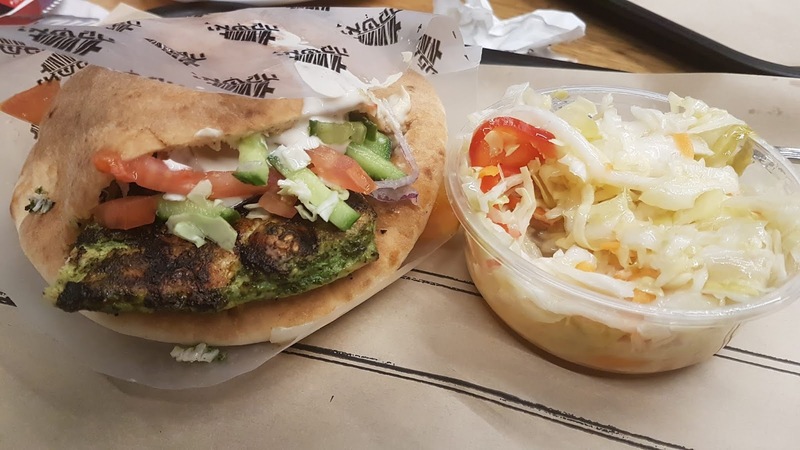 We decided to share a Greek Salad (₪22 / $5.85) with fresh lettuce, tomato, cucumber, white onion, Kalamata olives and feta cheese that was incredible for the price. 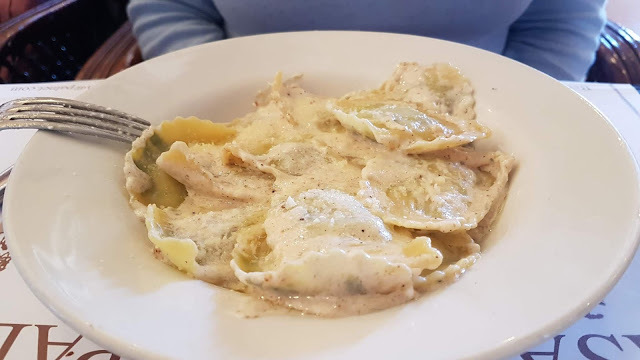 For our main courses, we each had a pasta dish (₪30 each / $7.95), me the Spaghetti Carbonara and my wife the Ravioli di Spinaci e Ricotta. The carbonara was well prepared and tasty, but a bit on the dry side and the ravioli delicious, soft and obviously homemade, coming in a thick, rich cream sauce. 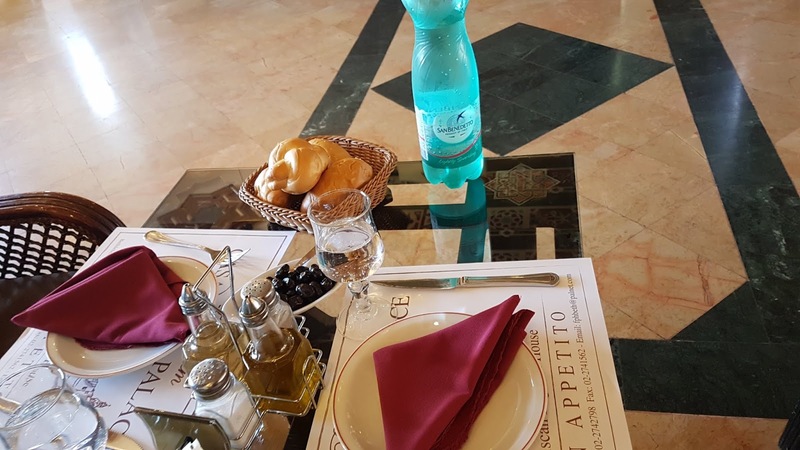 Along with a 1.5 liter bottle of aqua minerale (mineral water), a cappucino and an espresso, we paid a mere ₪120 ($31.80), including service charge, for our wonderful meal. Casa Nova ("new house") is a shining star in Bethlehem and just a stone's throw from the birthplace of another native and much bigger star ... HOOAH! If you have the nerve to travel to Bethlehem on your own, make sure that you stop at Casa Nova for lunch or a snack. You will be glad you did! 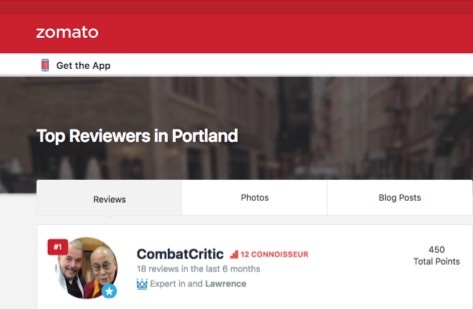 CombatCritic Gives Casa Nova Trattoria Francescana 10 Bombs Out Of 10 And A Spot On My WALL OF FAME ... More Bombs Are Better!